Southern Lakes Parks and Recreation has something for everyone when it comes to youth aquatics programs. 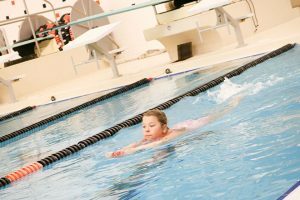 From fun in the water with the littlest students, to competitive teams for those who have developed their swimming skills, you’ll find something for all levels. Get in shape in a fun, refreshing way. Join one of our water fitness classes! 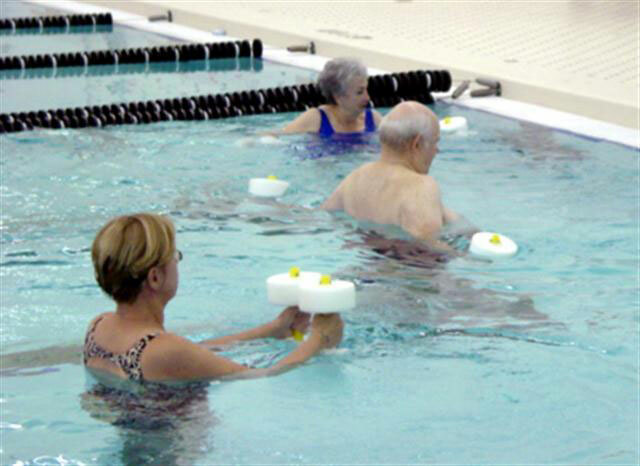 Our adult aquatics program is senior splash. ADULTS ONLY-for a limited time we will be offering Lap Swim Starting Tuesday’s from 8:00 pm to 9:00 pm April 9th thru May 18, 2019. This is only available for 6 weeks on Tuesday nights only. 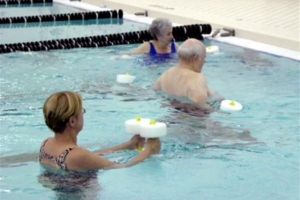 A low impact and great exercise program for senior citizens. The class includes cardio, core work, and arm and leg strength exercises. This will get you moving in a friendly and fun atmosphere! Please check the SLP&R Aquatics Calendar for class dates, times, and cancellations at www.slpr.net and look for the link to our aquatic calendar on the homepage! Dates and times are subject to change due to the FHS and middle school swim calendar. *Due to New Security Policies, required by Fenton Area Public Schools, an identification badge is required to participate in SLPR activities. *Registration for the entire session, or drop-in for Senior Splash MUST now be done at the SLPR office at 150 S Leroy Fenton, MI. Please call 810-714-2011 for more information. Please park in the visitor parking lot off of Donaldson Blvd, and enter the building through the main doors off of the visitor parking lots. Does your child perform better with one-on-one attention? Does your child need a little extra help before moving up to the next swim level? Does your child need a little work tweaking his/her strokes? Private lessons are the answer! Private swim lessons with Southern Lakes Parks and Recreation are the answer! Private swim lessons consist of 4 half hour lessons. One lesson is available upon request for $22. We also encourage adults to take advantage of our private swim lessons! It is never too late to learn new skills in the water! Times may vary, depending on participant schedule and the aquatics schedule. 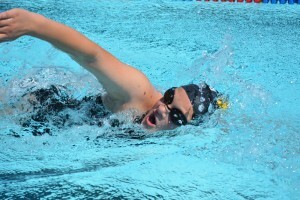 For Semi-Private lessons, swimmers must be at an equal swimming ability. 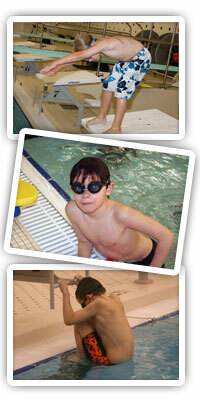 Please contact the pool office at 810-591-2622 to set up your private swim lessons! Or, contact Cathy O’Bee, Instructional Swim Coordinator at cobee@slpr.net.